Within the framework of preference rankings, the interest can lie in finding which predictors and which interactions are able to explain the observed preference structures, because preference decisions will usually depend on the characteristics of both the judges and the objects being judged. 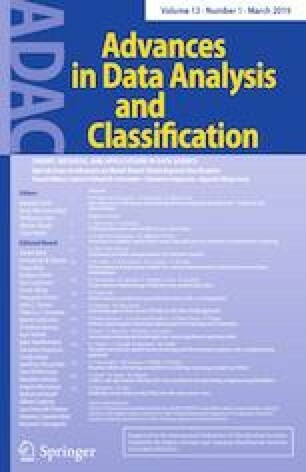 This work proposes the use of a univariate decision tree for ranking data based on the weighted distances for complete and incomplete rankings, and considers the area under the ROC curve both for pruning and model assessment. Two real and well-known datasets, the SUSHI preference data and the University ranking data, are used to display the performance of the methodology. We would like to thanks Antonio D’Ambrosio for suggesting the SUSHI Preference data set.